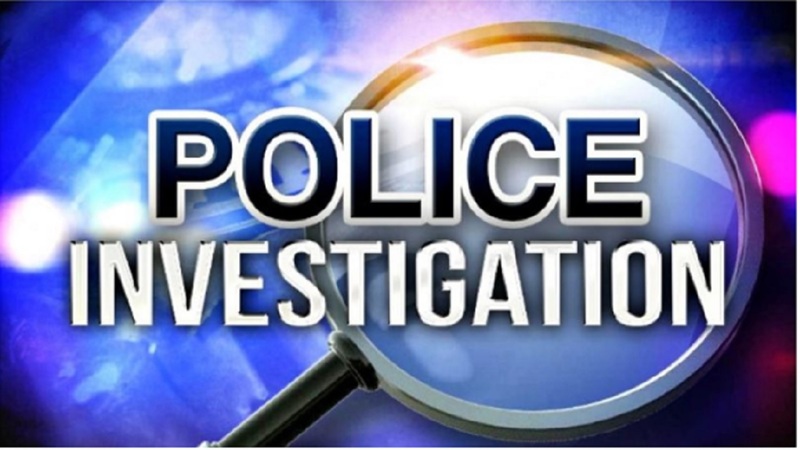 Detectives from the Denham Town Criminal Investigation Branch (CIB) have charged a man with murder in connection with the stabbing death of a woman on Orange Street in downtown Kingston on Friday, March 15. 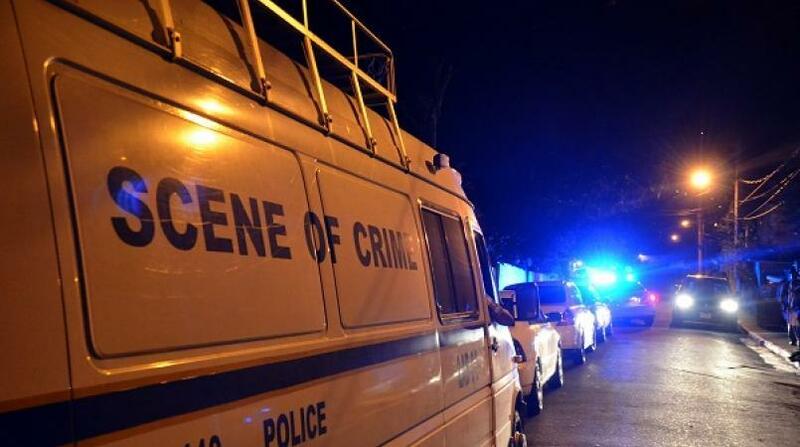 The accused has been identified as 38-year-old Grey Roy, a labourer of ‘Ball Ground’, 11 Miles in St Thomas. 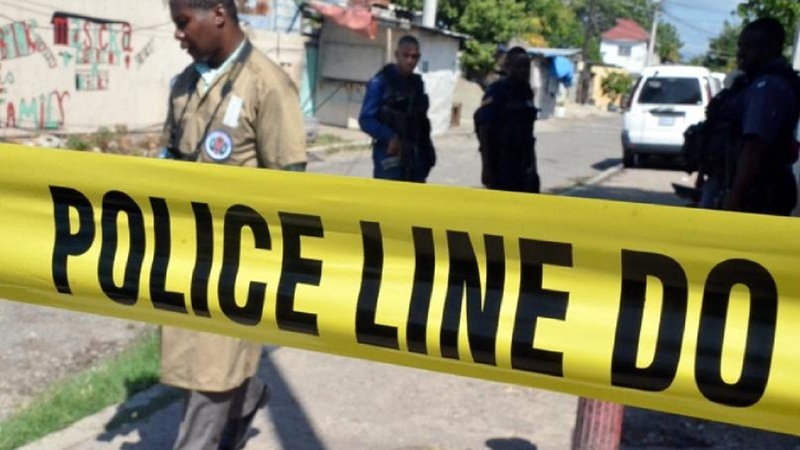 Reports from the Denham Town police are that about 9:15 a.m., Roy and the woman – 32-year-old Shawna Eddie of Norman Lane, Kingston 11 - had an altercation, during which he used a knife to stab her. 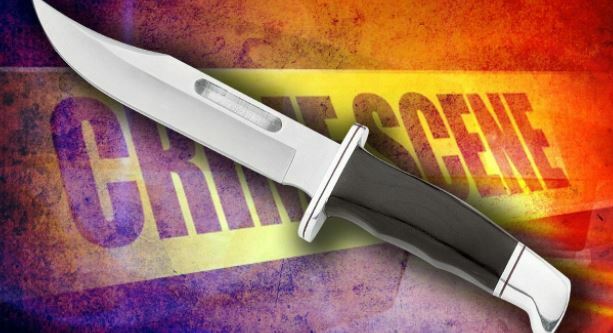 The police were alerted and Eddie was taken to hospital, where she was pronounced dead. The date for Roy’s first court appearance on the charge is being finalised. Investigations continue into the incident.